Full On Recordings is a new label from React Music Group, which specialises in house, progressive and electronic dance music styles. 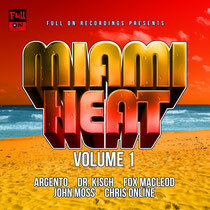 The label's first album release, ‘Miami Heat Volume 1’, features 14 new house, progressive and electro tracks by five different up and coming DJ/producers including Argento, Dr Kisch, John Moss, Chris Online and Fox Macleod and is out now. 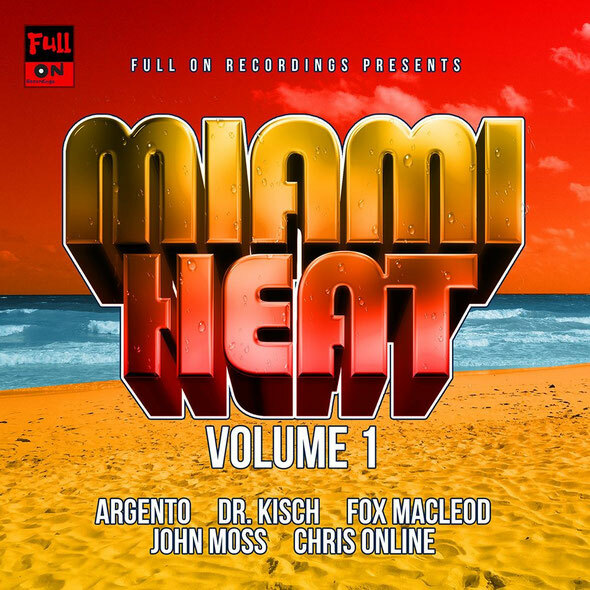 Full on Recording’s artists include Alex Argento, a young DJ from Athens who has released tracks with Jerry Ropero, Amand Pena (Subliminal), Agent Greg (Strictly Rhythm) & Just Fine and has found support from Paul Oakenfold amongst others. Argento’s new release ‘Zombie Nation (Zombieland)’ is a notable EDM cover of Kernkraft 400’s ‘Zombie Nation’.